Today the Spyro The Dragon franchise turns 20 years old. #Spyro has come a very long way and he’s still growing. Let‘s keep supporting our favorite purple dragon for years to come! Happy 20th anniversary and birthday, Spyro! 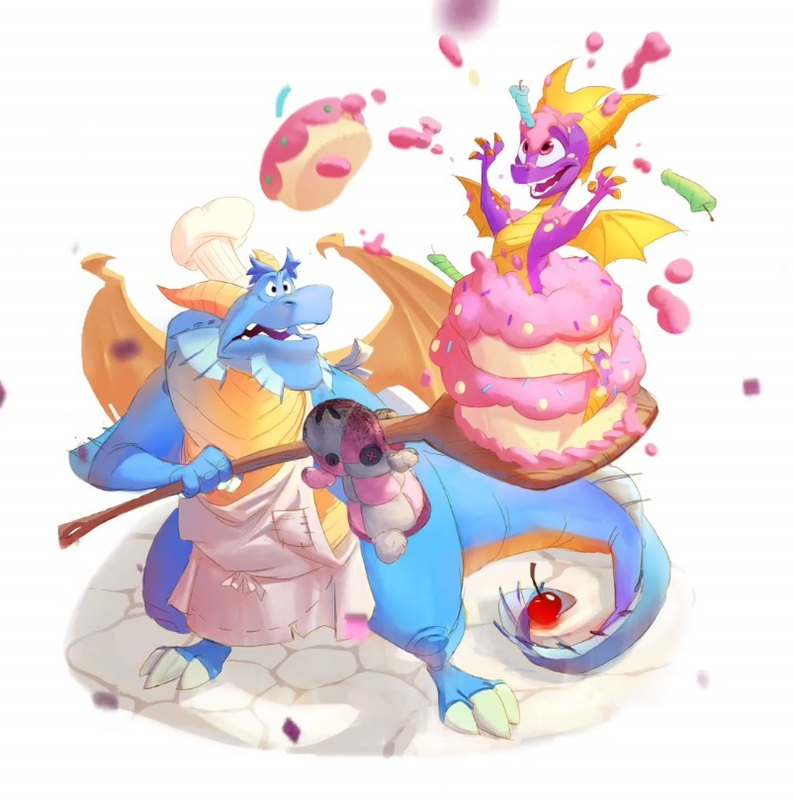 Happy Birthday to our boy, Spyro!